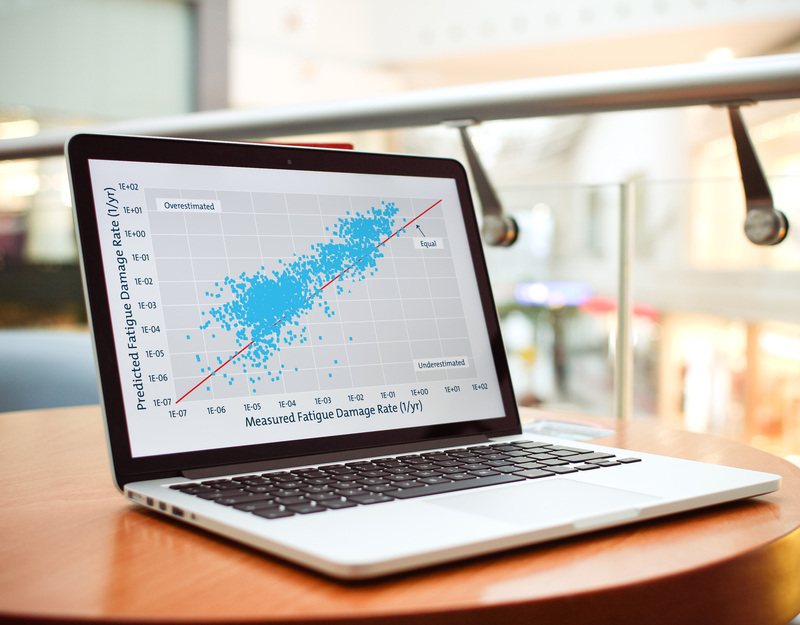 Highly sophisticated analysis capabilities combined with a practical understanding of equipment, materials, installation and operations. 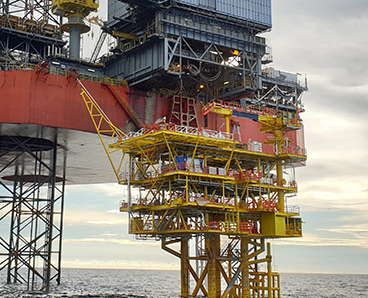 2H Offshore has developed a track record of delivering only the highest level of quality engineering to ensure successful design, installation and longevity of the riser and conductor systems that form the core of our business. 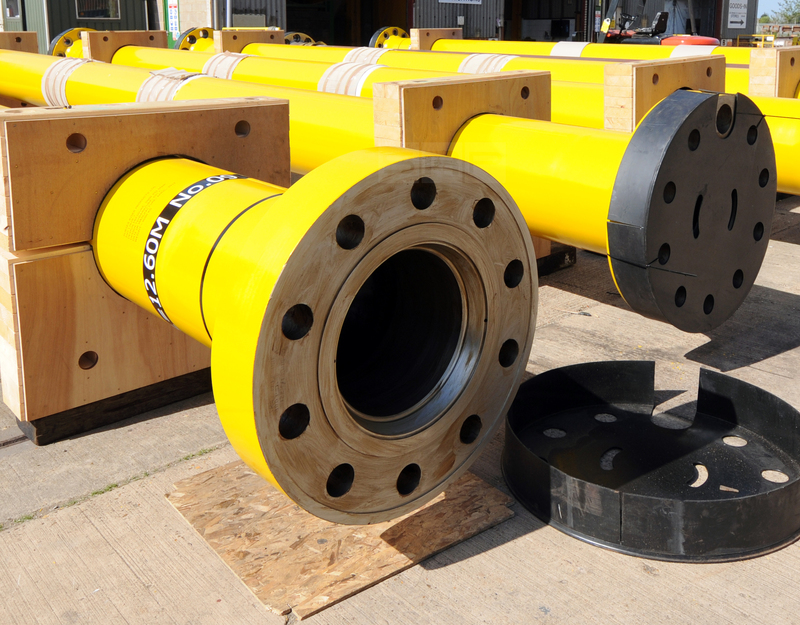 This capability spans from riser connectors for taper stress joints through to 600te upthrust buoyancy tanks and the associated ballasting systems for freestanding risers. Our team of highly qualified riser engineers use cutting edge tools and design methodologies to provide a complete range of engineering services. 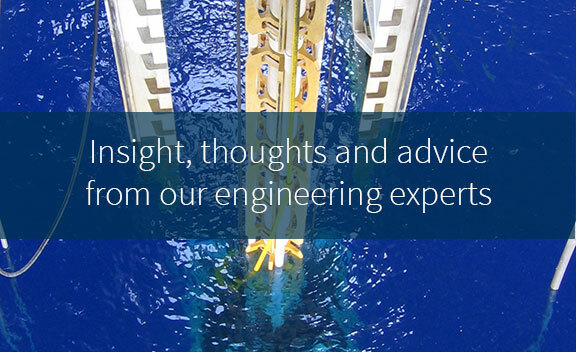 We employ this team to meet the ever-evolving challenges of deeper water depths, harsher environmental conditions, higher temperatures and pressures, and new platform arrangements. We use a range of commercially available engineering design and analysis software in our work, and we have developed a number of in-house state-of-the-art tools to complement these off the shelf packages. 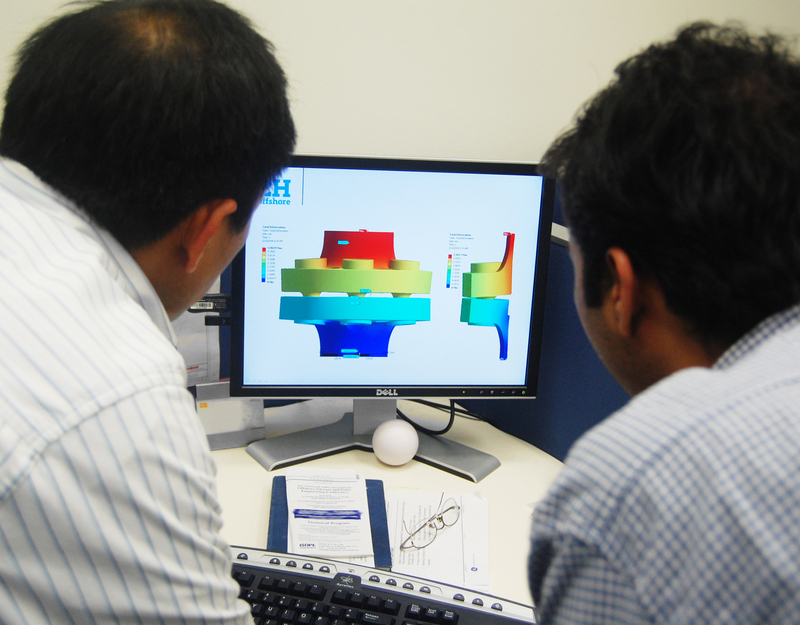 This approach allows us to deliver the volume of analysis, accuracy and specialist outputs needed for the design of risers, conductors and other dynamic structures in a timely and cost effective manner.